Find places to stay in Hampton, GA and other fun things to do. View our list of attractions, activities, events, restaurants and visitor information. 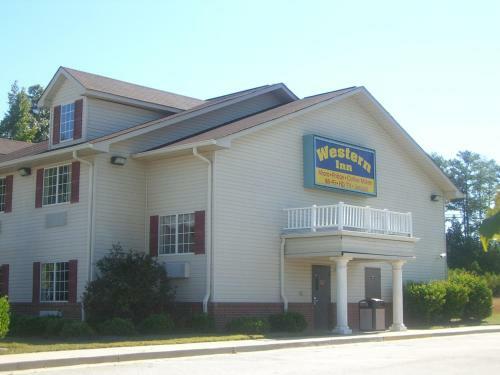 Our guests enjoy complimentary Wi-Fi a convenient location and in-room microwaves and mini-fridges at the Western Inn & Suites Hampton. All 40 rooms at this two-story hotel offer free Wi-Fi flat-panel cable TVs microwaves refrigerators and coffeemakers. Free Internet, Non Smoking Rooms.